Do you operate a forklift or employee people that operate them in your business? Forklift licence requirements have undergone extensive changes, and it affects every Market business that uses a forklift. In recent years WorkSafe Victoria made changes to Occupational Health and Safety Regulations (OHS) 2017 in relation to forklift licences, where operating a forklift is now classified as high-risk work. Previously, when you obtained your forklift licence it never expired, however to operate a forklift you must now hold a high-risk work licence, and these must be renewed every five years. 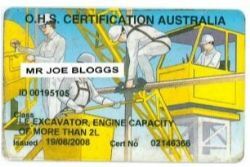 If you or your staff have an outdated forklift licence (pictured below) you will need to upgrade to a high-risk work licence by 30 April 2019. 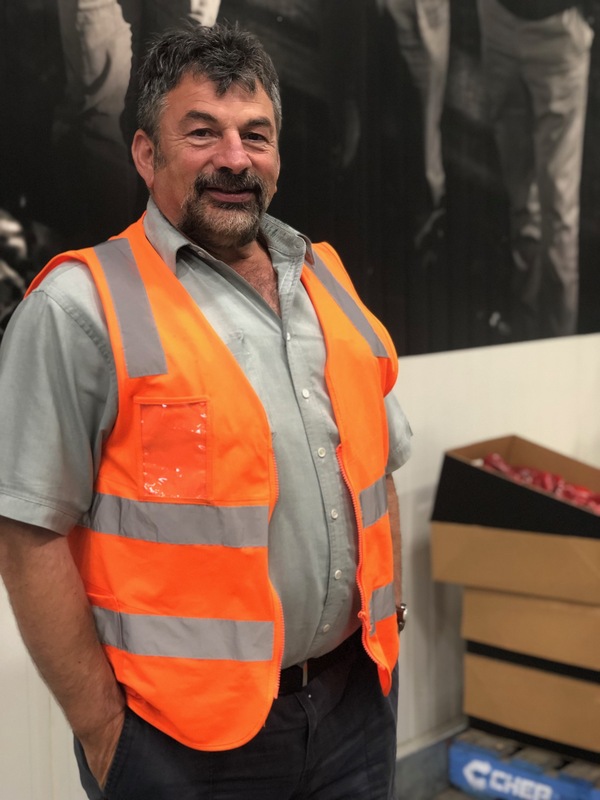 Worksafe Victoria dictate that to upgrade to the high-risk work licence and continue to legally operate a forklift, each forklift operator must complete a certified training course and pass a competency-based assessment. The table below indicates what you, or your staff, are required to do based on the type of licence you currently hold. Check your expiry date – this is the current high-risk work licence and it must be renewed every five years. 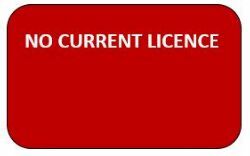 If your licence looks like this and it has not expired, no action is required. 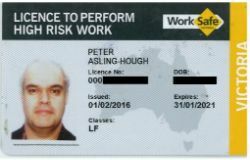 If your licence looks like this, under Victorian law you will be required to complete a high-risk work licence training course and pass a competency-based assessment to receive your forklift licence and legally operate a forklift. Under Victorian law you will be required to complete a high-risk work licence training course and pass a competency-based assessment to receive your forklift licence and legally operate a forklift. 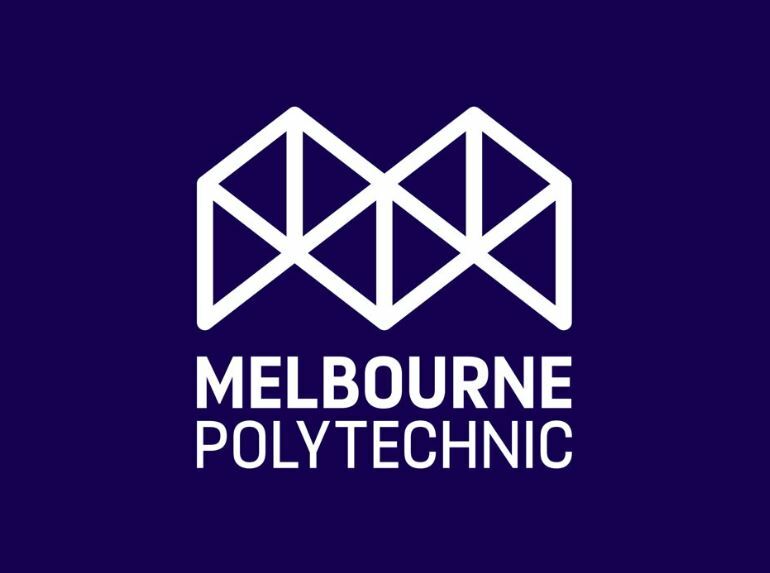 To help ensure all Market forklift drivers are compliant, the MMA have engaged our training partner, Melbourne Polytechnic, to deliver forklift licence training courses on-site at the Market for your convenience. Details of the upcoming dates and times of these courses will be released in the coming days. We will be holding an information session where you can ask questions and find out more about the licence requirements and training course. The MMA strongly advise that a representative from businesses that operate forklifts attend the session, to ensure you are aware of your legal and OHS obligations. In just a few short months, A Better Choice has been well received by consumers, with posts being viewed by over a million people and notching up over 30,000 followers and growing rapidly. Consumers are especially loving the fun facts, tips and recipes. 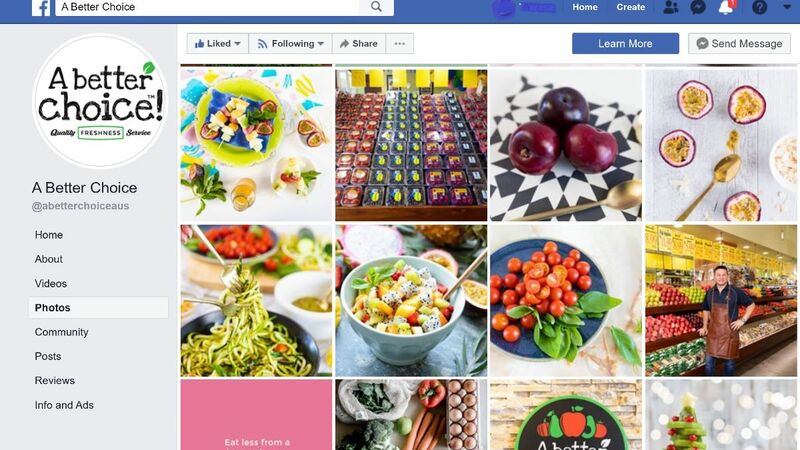 During January, A Better Choice social media channels will focus on a back-to-school campaign, featuring delicious and creative ways to encourage children to eat fruit and vegetables. Check out @abetterchoice on Facebook, @abetterchoiceau on Instagram and now also on Pinterest. Make sure to ‘like’ and ‘follow’ to see what everyone is talking about. Not a member yet? Click the link below to complete your application form. The concept of an early buyers’ permit was introduced in October 2018 in response to feedback received during the Market trading hours consultation. All revenue generated via the early buyers’ permits is going to the A Better Choice program to influence consumer behaviour to shop at their local greengrocer. Originally the three-month trial was scheduled to conclude in January 2019. What has become apparent is that the initial time frame was insufficient to fully operationalise the concept within the Market community. More time is required to collect data and insights to inform decision making about the merits of the Early Buyers’ Permit. As new Market Advisory Committees are currently being formed and are forecast to have their first meeting in early March, the MMA would also like to engage with them about the concept going forward, sharing the data and insights currently being generated. Therefore the MMA is extending the trial period until 31 March 2019. Buyers can apply for an early buyers permit by downloading an application form. As always, the MMA welcomes your input into this concept – you can provide feedback by sending an email to submissions@melbournemarket.com.au. The Melbourne Market has four advisory committees who work with the MMA to advise on matters relating to Market operations and the fresh produce industry. Past and current advisory committee members are eligible to reapply. Nominations should be submitted in writing no later than 3.00pm on 1st February 2019 to the Chief Executive Officer, Box 1, 55 Produce Drive, Epping VIC 3076. Nomination Forms and Terms of Reference are available from the MMA Administration Office or can be downloaded from the Melbourne Market website by clicking here. For any questions please call David Whitchelo on 9258 6100. 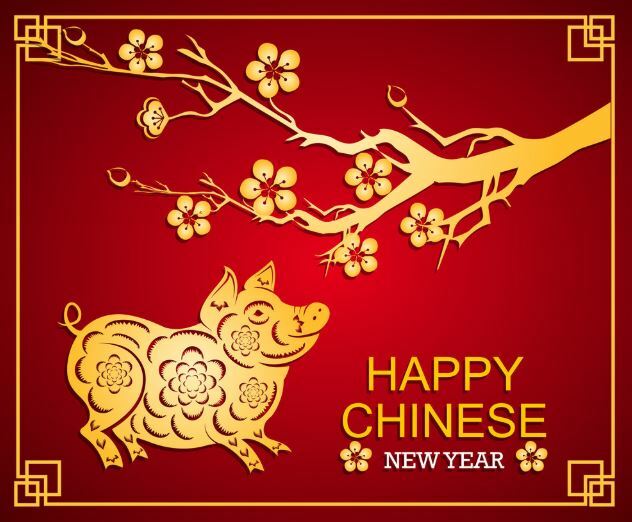 February 5th, 2019 will mark the start of ‘the year of the pig’. In the Chinese zodiac the pig represents luck, overall good fortune, wealth, honesty, and general prosperity. To celebrate Chinese New Year the Chinese Dragon and dancers will be coming through the Market on Thursday 7 February. For those businesses wanting a blessing during the dance please email submissions@melbournemarket.com.au and be sure to have your offering for the dragon ready on the day! The Market will be closed on Monday 28 January for the Australia Day public holiday. To celebrate Australia Day the MMA are hosting a free sausage sizzle for the Market community on Friday 25 January. 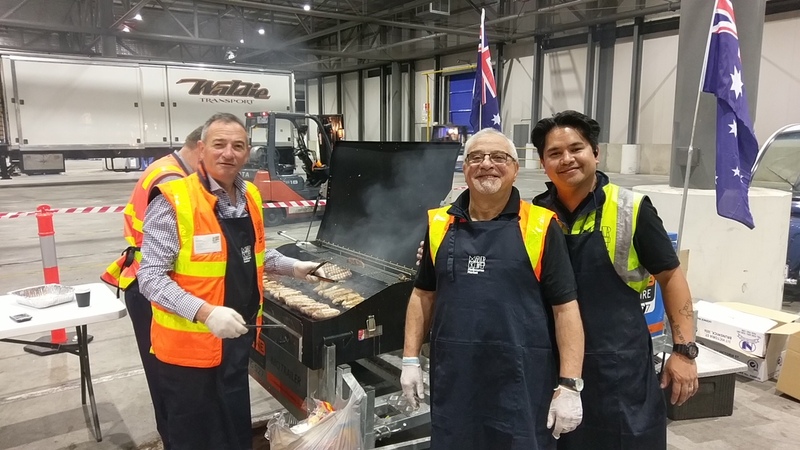 Make sure to head to Loading Bay North from 3:30am where you’ll find David Whitchelo and the team personally cooking your breakfast! 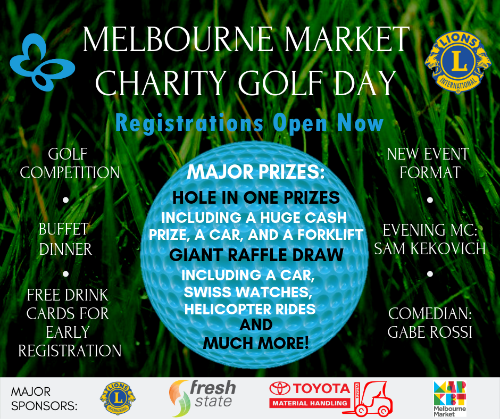 Have you registered your team yet for the Melbourne Market Charity Golf Day? There is still time for teams of four to register before the early bird cut-off on February 1, and all teams that register before this date will receive two free drink cards per player. If golf is not your thing but you’d still like a great night out and support this wonderful cause, there is also a dinner and entertainment ticket option you can purchase. It’s sure to be a great night with plenty of laughs, particularly with Sam Kekovich hosting as MC and comedian Gabe Rossi performing. To download a registration form, or for more information visit the Fresh State websiteor contact kate@freshstate.com.au. This week we talk to Tony Pettinella. I’m the director of Fresh Berry Company, we’re a family business that my father started in 1967. Our main lines are berries, mainly strawberries, raspberries and blueberries but we don’t just sell berries. We also specialise in cherry tomatoes, mini roma tomatoes and carrots. I believe we sell the best variety of carrot in Australia, it’s really juicy and tender, with a bright orange colour all the way through, it’s worth a try. I love white nectarines, they’d be first on my list. Being a deserted island I’d assume it will be quite warm, so I’d take mangoes and watermelon, my two other favourite summer fruits. I buy them pretty regularly for my wife. When my nephew heads over to the flower section I get him to pick some up for me to take home. When I give them to her she always says the same thing “who bought these for you this time”, she knows I don’t pick them out myself. Well I don’t know what I’d like to do, but I know what’ll probably happen, I’ll probably win Tattslotto the week before I die! I don’t think you’ll find another industry where you’ve got such a good group of people. In an office you might have people climbing the career ladder, playing politics; in construction there can be a lot of rough characters. The quality of the people in this industry is second to none. Help your staff achieve the only formal qualification available in the fresh produce industry. 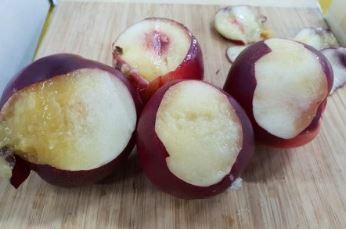 Extreme heat in South Australia is leading to heavy losses for stone fruit growers, with their produce burning from the inside out. Read more on the ABC website. If you’ve got a question for the MMA email it to submissions@melbournemarket.com.au. 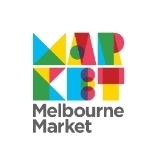 Copyright © 2019 Melbourne Market Authority, All rights reserved. You are receiving this email because you are on the Melbourne Market Authority distribution list..